The legendary batsmen Sir Don Bradman and Brain Lara got out for duck during their last test Match. 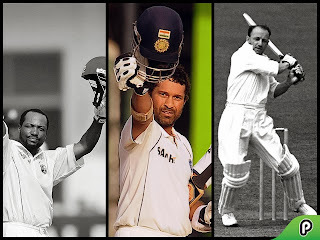 Sachin is always compared with Bradman and he himself believed that Sachin is much better than him. As #SachinTendulkar plays his last test tomorrow, Will he break this trend and score a century?